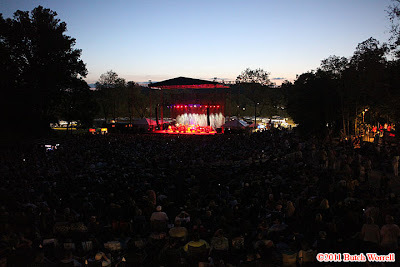 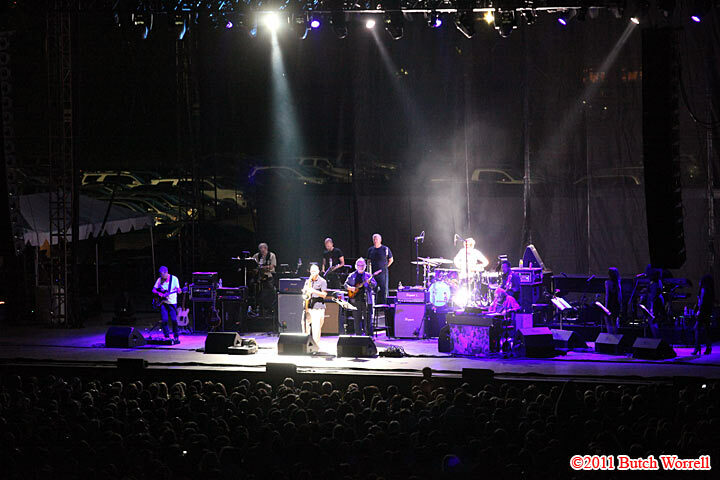 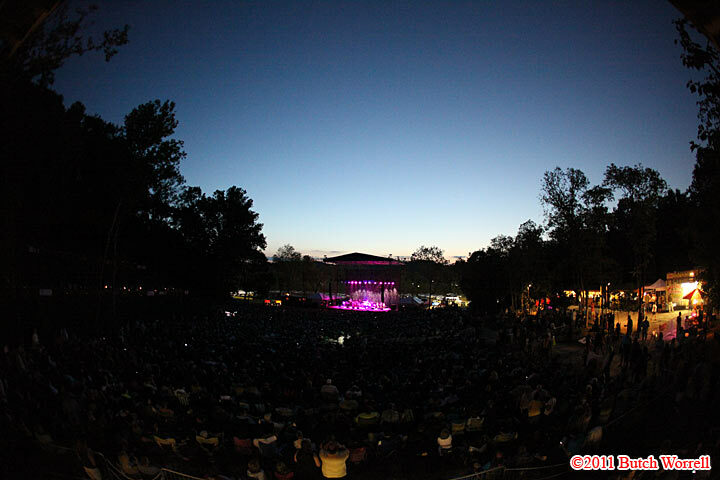 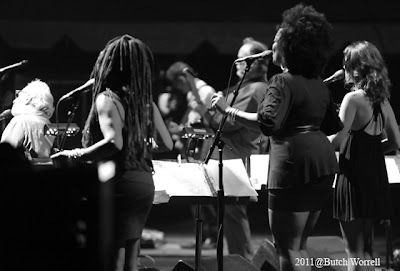 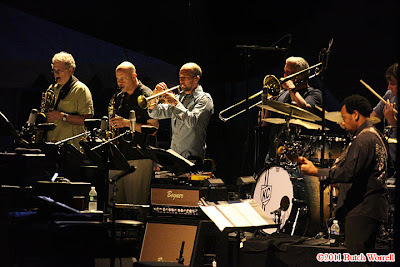 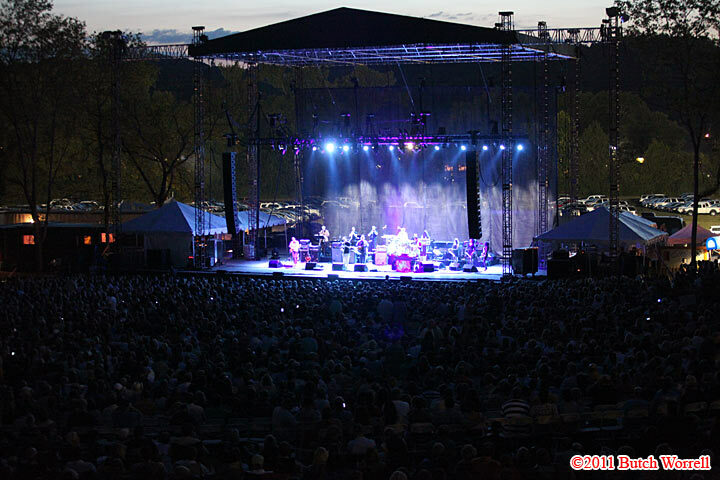 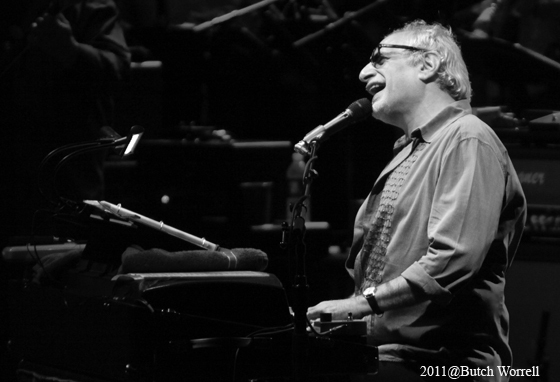 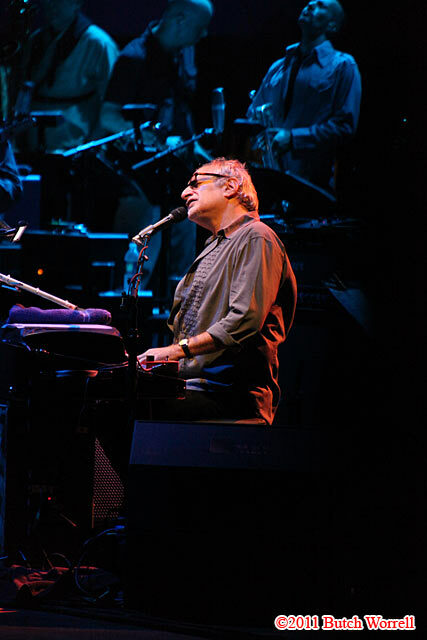 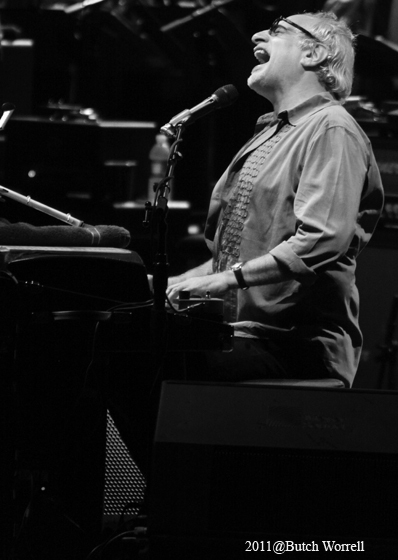 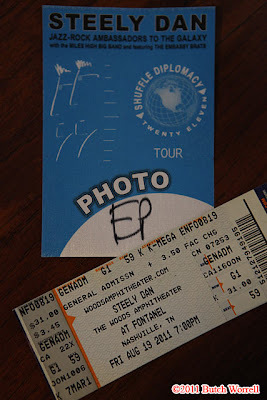 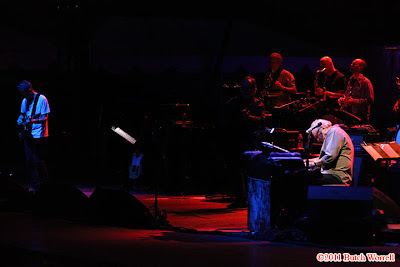 Steely Dan’s , Donald Fagen (vocals, keyboards) and Walter Becker (guitar), embarked on their “Shuffle Diplomacy” tour, stopped by Nashville’s Woods at Fontanel, drawing the biggest crowd of the season yet for this new venue. Self-styled as “Jazz-Rock ambassadors to the Galaxy, they showed the crowd just why they have enjoyed 40 years of musical success. 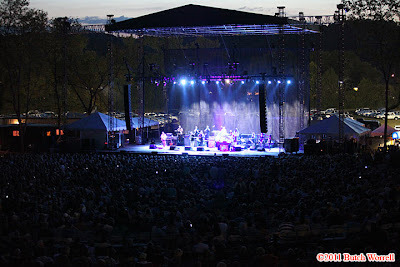 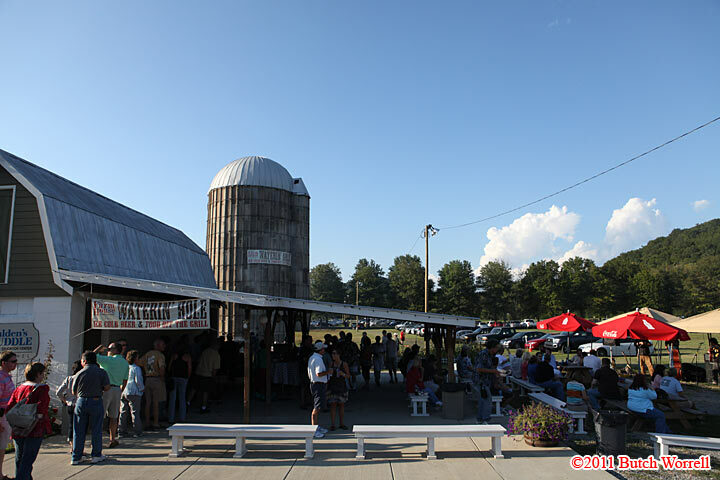 It was a great show on a beautiful late summer evening. 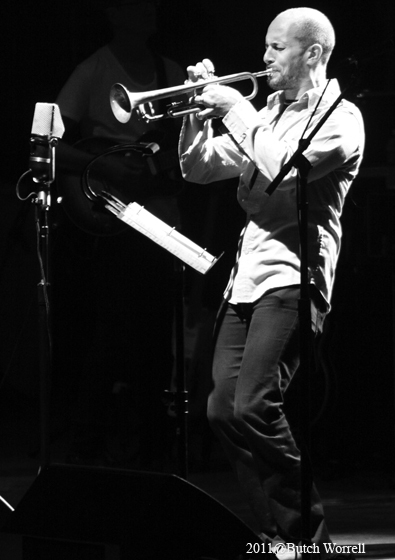 They are still on the road so be sure to catch them while you can.